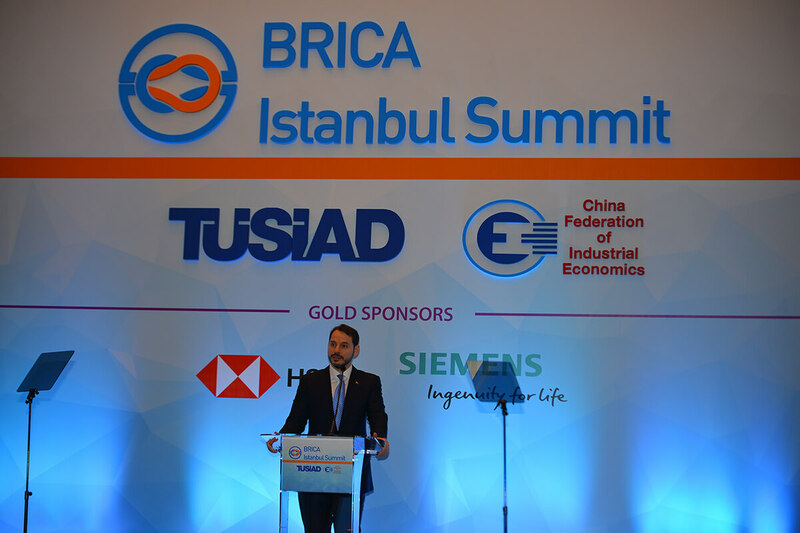 More than 700 representatives from 28 countries attended the BRICA Istanbul Summit hosted by TÜSİAD. The opportunities for Turkey were evaluated at the summit where all aspects of Belt and Road Initiative were discussed. 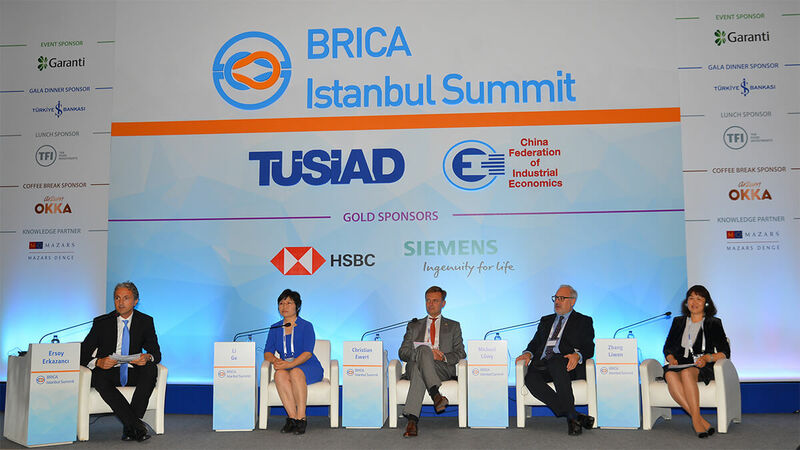 "BRICA Summit", which is the business pillar of the “Belt and Road Initiative”, was hosted by TÜSİAD in Istanbul on October 18-19, 2018 in cooperation with China Federation of Industrial Economics (CFIE). The Belt and Road Initiative, initiated by China to revive the historic Silk Road, aims to create stronger partnerships and relations between the countries on the Silk Road. The project, which includes 68 countries with a total size of 21 trillion dollars, is seen as the largest economic project of the century. Influence of digital transformation on companies, digital infrastructure projects, role of multinational companies in digitalization and cooperation opportunities in member countries. The main objective of this multilateral mechanism that includes business organizations from 29 countries and 4 continents is to develop partnerships and relations between the countries on the Silk Road. The main question we will be tackling during the summit is going to be what role the private sector will play in the Belt and Road Initiative." 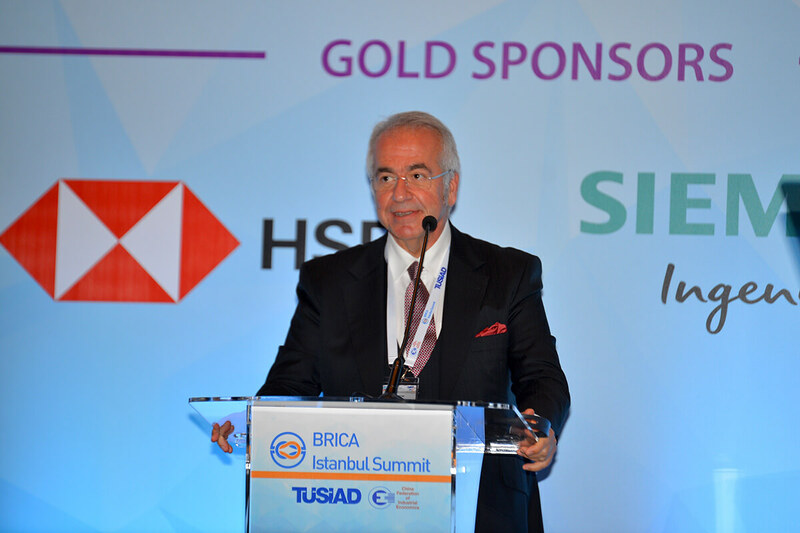 BRICA Istanbul Summit was supported by HSBC Turkey and Siemens as Gold Sponsors, Garanti Bank as Event Sponsor, İşBank as Gala Dinner Sponsor, TFI Tab Food Investments as Lunch Sponsor, Arzum OKKA as Coffee Break Sponsor, Mazars Denge as Knowledge Partner, Çimtaş and Çitam as contributors. 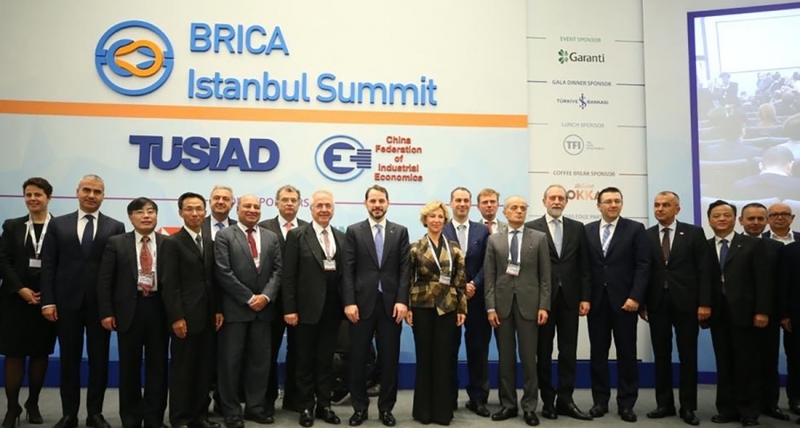 The Belt and Road Industrial and Commercial Alliance – BRICA is announced as the business pillar of the ‘’Belt and Road Initiative’’ by the Chinese government in 2013. It is a multilateral cooperation mechanism established by China Federation of Industrial Economics (CFIE) in May 2016 to increase partnerships between countries on the Silk Road. TÜSİAD is a founding member of BRICA that currently covers 31 business organizations from 29 countries & regions of the world.